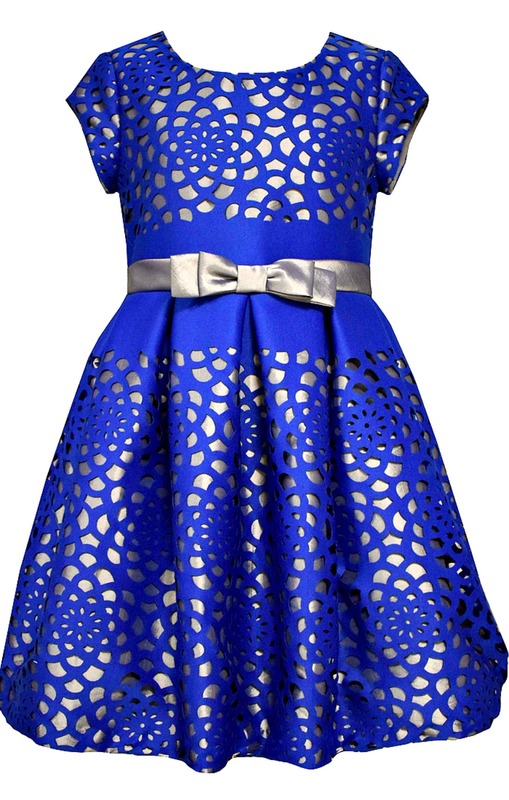 Beautiful royal blue satin laser cut dress with grey satin underlayer that peeks through. Polyester microfiber satin dress features all the latest technology. Lined. Back zip.